About a month a go I decided I wanted to bake! Even though I couldn't as I was on that super strict diet. 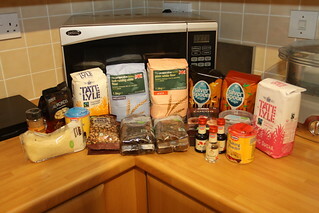 So I started buying bits so when I can bake I have everything in I need. Well that's my excuse anyway!